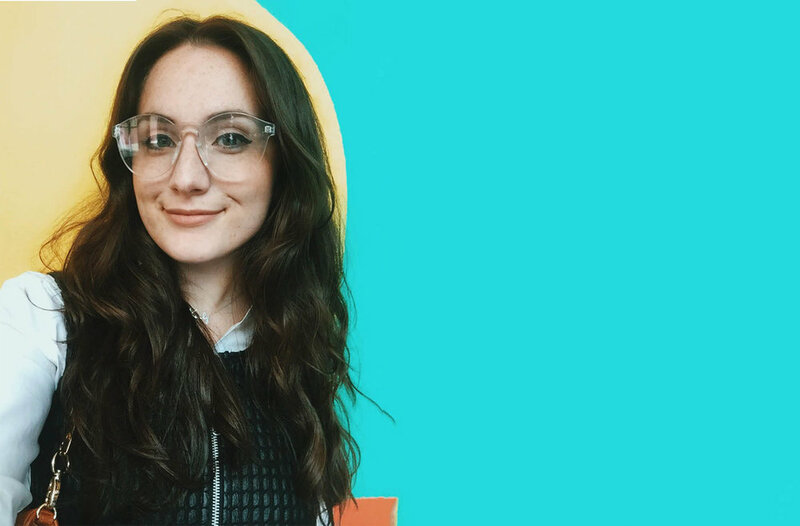 I’m Karly Anderson, and I’m a Brand Strategist & Researcher living and working in Chicago, IL. As an Industrial Designer, I was taught to do extensive research before any project. My passion really blossomed when I traveled to India for a year-long, sponsored project through the Abbott Group. For two weeks, my team and I conducted field visits and interviews to better understand our target users. It was after this experience that I couldn’t imagine not doing research for the rest of my life. Becoming a strategist came naturally for me because it allows me to make my findings actionable. I love giving others a voice to create positive change. Research gives me the ability to understand my users, while strategy gives me the ability to use that understanding to make actionable change. Energy, collaboration, and a strong work-ethic. I thrive in teams, especially interdisciplinary teams. I also follow a “work hard, play hard” mentality because I value a strong company culture but you can count on me to not miss a deadline. My resume is always up-to-date so be sure to check it out!